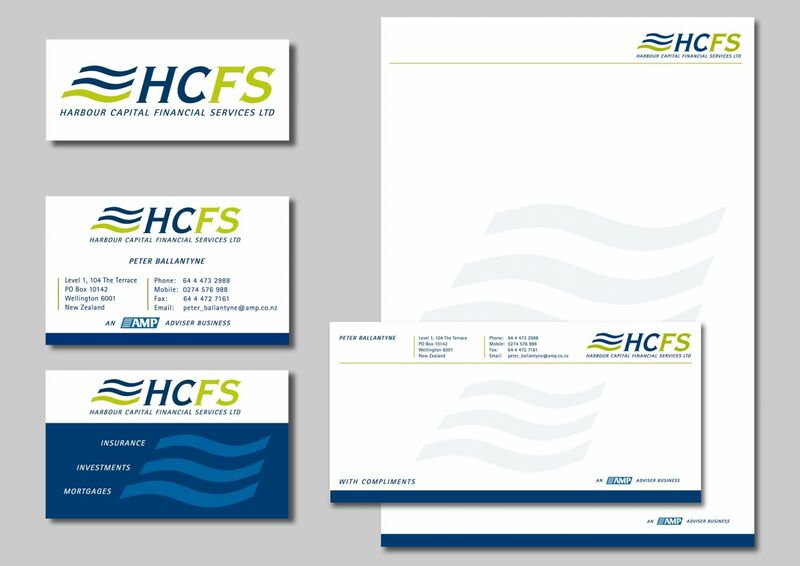 Harbour City Financial Services (HSFC) is a Wellington-based financial company that works alongside AMP to provide professional financial services. The required a new company brand, business stationery and promotional material designed and printed. Project: Brand and Promotional Material Design. Format: Business cards, Compliment Slips, Letterhead, and DLE Company Promotional Profile. I designed and illustrated the logo, brand ‘look & feel’ which was consistently applied to the business stationery and promotional material. Format: Business Cards, Compliment Slips, and Letterhead. The brands ‘look and feel’ was consistently applied to the business stationery. Project: Company Profile Promotional Brochure. 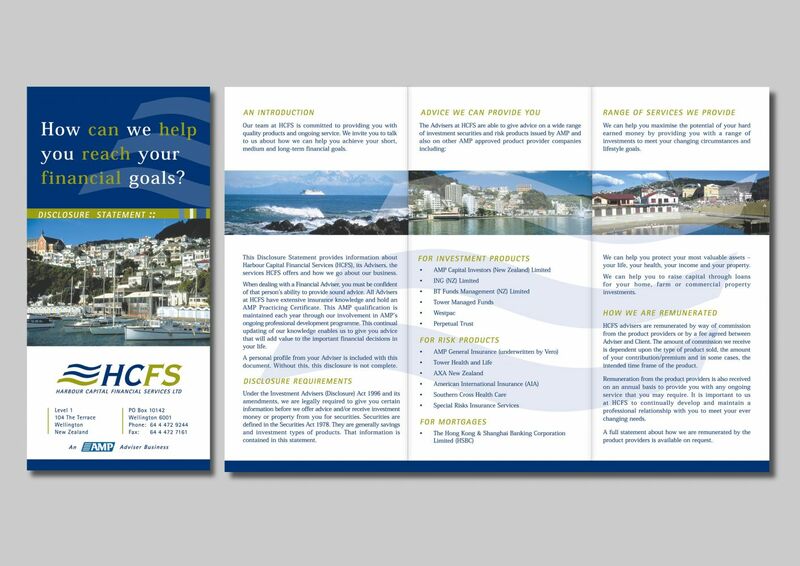 Format: Full colour, DLE Brochure. I designed the Evergreen natural Home Cleaning brochure with the same consistent colours, fonts and images as the company brand.